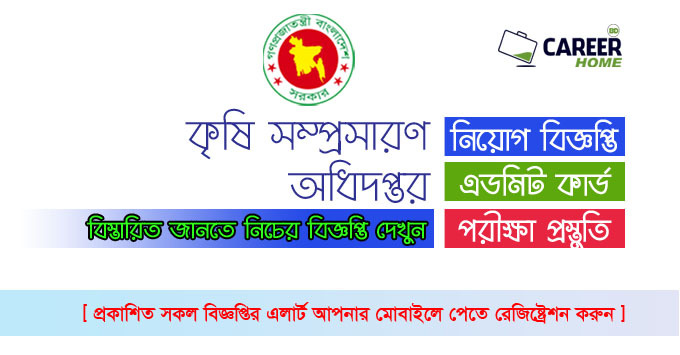 Ministry of Agriculture Job Circular 2019 has been published in CHomeBD.Com. The Ministry Of Agriculture is an Organization in Bangladesh that managed all of Agriculture related matter. 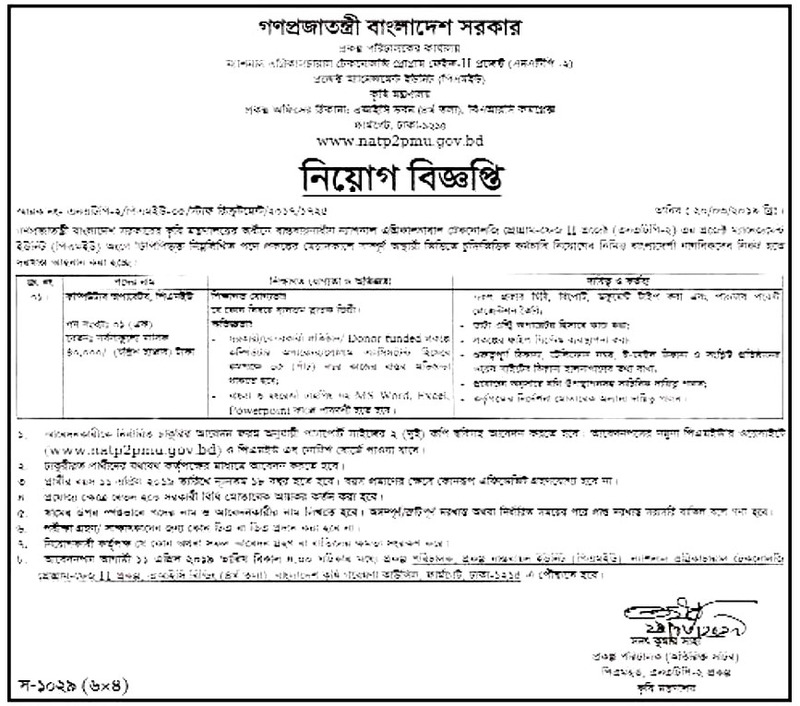 Now Ministry of Agriculture Department published new job government circular as well as Ministry Of Agriculture Job Circular 2019 for people. 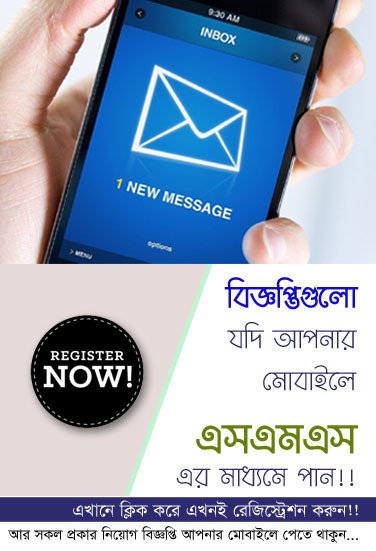 You can see this government jobs full information with job circular image by CHomeBD.Com. Please check the details with bellow given in original circular. Apply Now!! Post Position: Various Position-See Job Circular Image. We feel that, in the current Bangladesh government job very popular profession. Because, everyone knows with the purpose of any permanent government profession is a great opportunity. So interested candidate maintains all of the procedure with correctly after to submit your application. Interested candidate presently, visit our website and like Facebook Page and Join Facebook Group. Hopefully you will be huge benefited by getting all categories employment information.